Word on the street is that Alfa Romeo will be updating its 4C sports car for 2019. According to a report from Autocar, the new 4C will be significantly updated, and will include a revised suspension and steering, and possibly even a new engine. 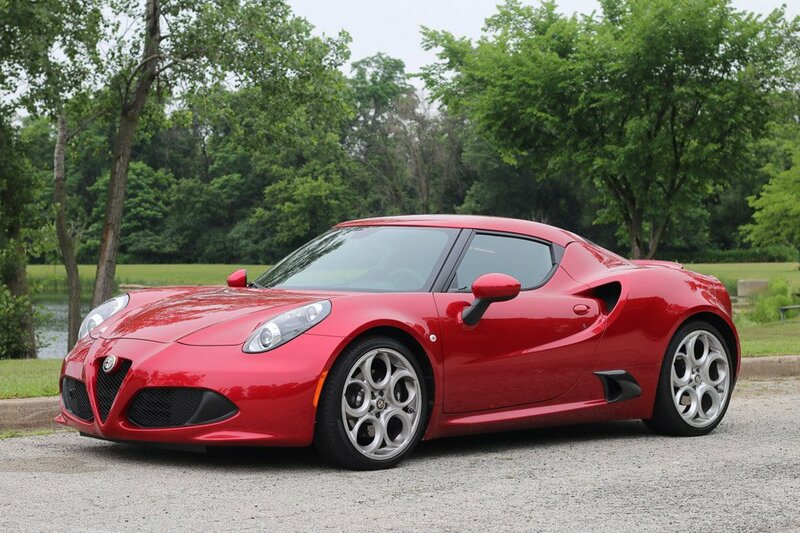 The original 4C has manual steering and a firm ride that made it perform great on the race track, but not so well on the streets. The current 4C offers both an automatic and manual transmission options, but the manual will be going away with the new car. In fact, Alfa engineering chief Roberto Fedeli says that none of their future performance cars will offer a manual. The lack of a manual is sad for purists, but Alfa says the decision was made due to lack of demand. Fedeli, who was previously with Ferrari and he said that only two customers ordered the Ferrari California convertible with a manual transmission. The new 4C is expected debut in the fall of 2018 and go on sale in early 2019.